Our clothing must always be fashion-forward whatever the occasion! 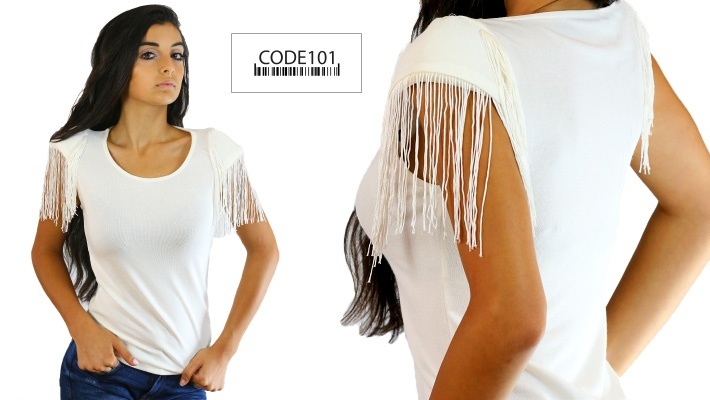 Get this $25 worth CODE101 Tassel Blouse for only $4.66. Elegance starts with your style!